μTorrent — a totally free software for file sharing on P2P technology in the file-sharing network BitTorrent. From other clients uTorrent features a small size distribution, although in the present day «terabytes and gigahertz,» the size of uTorrent, called the sole and unique advantage will probably be wrong, but on the other hand it is confirmation of the quality and professionalism of the uTorrent programmers who can write a «compact» code. 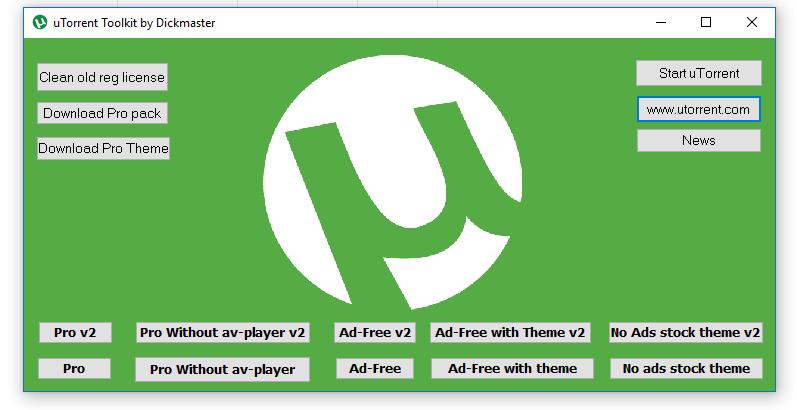 μTorrent was written with efficiency in mind. Unlike many torrent clients, it does not hog valuable system resources — typically using less than 6 MB of memory, allowing you to use the computer as if it weren't there at all. 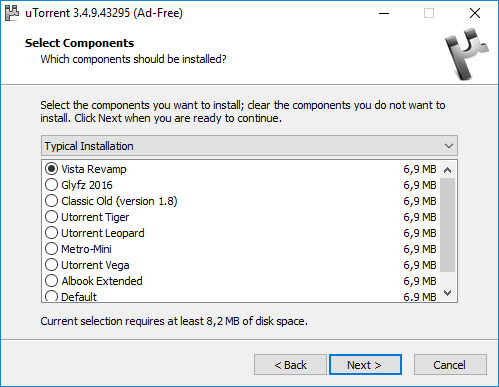 Additionally, the program itself is contained within a single executable less than 750 KB in size. Type: Installation | Unpacking (portable version of PortableApps). 02. Disabled uploading Recomended apps (packages, applications, recommended content). 03. Patched license check on Android/Prof, disabled all banner advertising. 04. Do not fill the device list when adding a torrent (ManHunter PCL). 05. 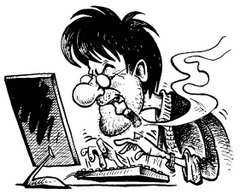 Reduced the minimum allowed period of updating RSS feeds (rss.update_interval) with 5 minutes to 1. 06. Removed the transitions to the sites of the social networks Facebook and Twitter. 07. Classic DHT patch [«Enable DHT»/«Peer Exchange»/«Local Peer Discovery»] (file sharing without the participation of the tracker). 08. Of the last 28.12.2017 language file uTorrent.lng removed all translations except Russian and English. 09. Also added the settings file.dat, when you run this file, the client will be portable. 10. And alternative icons/flags/ip countries current.btskin/flags.bmp/flags.conf (skin from AngelNet). 12. Added uTorrentMultiple.bat — launch a second copy of the client if already running. 13. Added PagePriority1.reg — lowering the priority of the access RAM. 14. Starting with version 3.4.3 changed the background color for the active line of the list of torrents by the method weqyz. 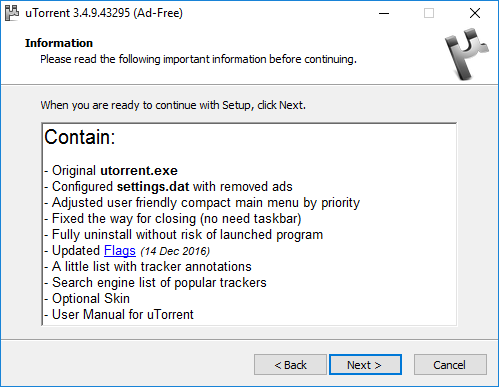 Disabled all adware, sections with the advertising modules, the info window about the version of the Plus/Pro, etc. Size: 34,70 / 3,54 / 3,79 / 1,68 MB. Try now. It should works.